deciminyan: What's The Most Important Issue Facing America Today? What's The Most Important Issue Facing America Today? I started elementary school around the same time that Dwight Eisenhower took office for his first term as President of the United States. The world was a lot different then. But one thing defined the political dialogue – the threat of a massive thermonuclear war between America and the Soviet Union. Of course, there were other things going on. The middle class was thriving, massive investments were made in infrastructure (from which we are still benefit today), and the wealthiest among us paid their fair share in taxes. The space race was on, and although the U.S. started from way behind, Neil Armstrong’s footstep across the finish line was a great triumph for America’s embrace of science and technology as well as for its public education system. Yet, the shadow of a nuclear holocaust was the overriding issue, at least for my generation. We did the “duck and cover” exercises as if a half-inch thick wooden desk could protect us from fatal radiation. 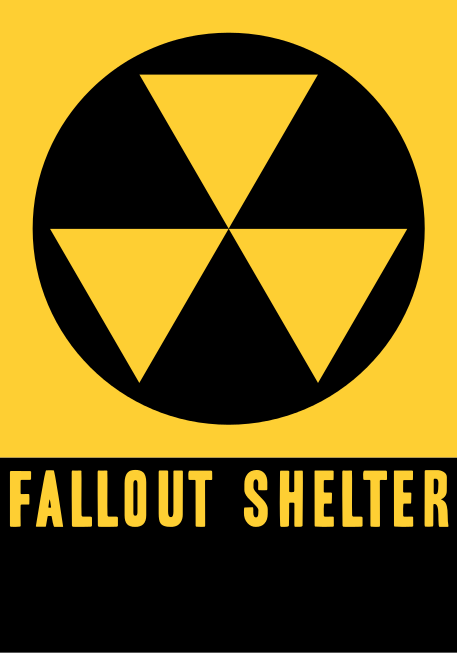 There were public fallout shelters everywhere, and the most zealous survivalists had elaborate shelters in their homes. The “Red Scare” embraced by Senator Joe McCarthy and those of his ilk ruined many innocent lives. Eventually, the Cold War ended. Some progress has been made in reducing the threat of a nuclear holocaust, although the reduction in the number of warheads stockpiled by America and Russia is offset by the proliferation of nuclear capability in nations with even more unstable leadership. So if nuclear annihilation is not the pressing issue in 2014, what is? What’s the single most urgent issue our leaders and citizens should be addressing? Is it the destruction of the middle class? 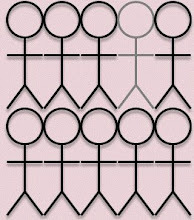 Is it the inequality still suffered by minority groups in America? Is it the industrialization of our education system? Is it the cost and scarcity of decent health care, where we lag just about every other industrialized country? Is it the fact that we always seem to have the money to go to war but never enough money to take care of the warriors? All of these are important. But like it or not, the most important issue facing my grandson as he enters school this week is the environmental legacy my generation’s leaders leave behind. Human beings are frail creatures. Without clean air and water, our life expectancy is dramatically reduced and our survival is in jeopardy. Our ecosystem is also fragile. The food and water we depend upon is profoundly influenced by a healthy system that has evolved over the millennia. Yet, over the past 150 years, we have raped the earth, dirtied our waters, and grudgingly made only miniscule progress against a problem that affects every person regardless of income, social status, or gender. We have powerful political leaders propped up by wealthy supporters who deny basic science and are willing to put all of us – their progeny as well as ours – in great peril. We sent a man to the moon because as a nation we had the will and commitment to do so. If we don’t manifest that commitment by the orders of magnitude that it would take to ensure the survival of our descendants, then all of the other problems we have with education, the economy, and equal rights are moot. Let’s not ignore our environment when we go to the ballot box this November. Ask your candidates where they stand. Do they think there is no anthropogenic factor in the severity of storms like Sandy? Do they value oil company profits over clean air? Do they believe it’s okay to build pipelines through fragile ecosystems? Then don’t vote as if your life depended on it. Vote because your grandchildren’s lives and quality of life depend on it.